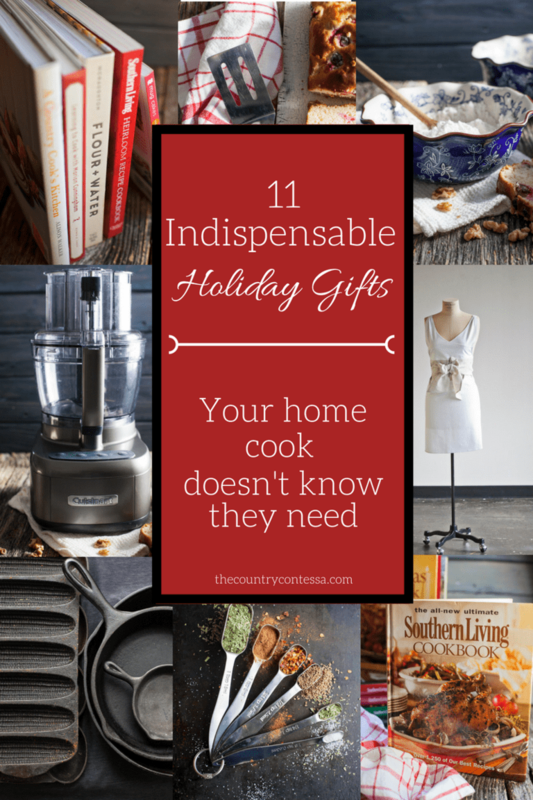 Do you have a food lover or cook on your list this year? Don’t buy them something that they’ll never use or breaks after just a few uses. Let these gift ideas home cooks don’t know they’re missing bring squeals of delight to their holiday this year. I’ve done all the testing and know what works (and what doesn’t)–here are a few of my most favorite. No cook should have to dig and whack at ingredients to cut them. Sharp knives are a must and just because a knife looks good, doesn’t mean that it is. And here’s a clue: Walmart doesn’t sell what your home cook needs. Wusthof is the only brand of knife I’ve used for the last several years and it has changed the way I cook forever. 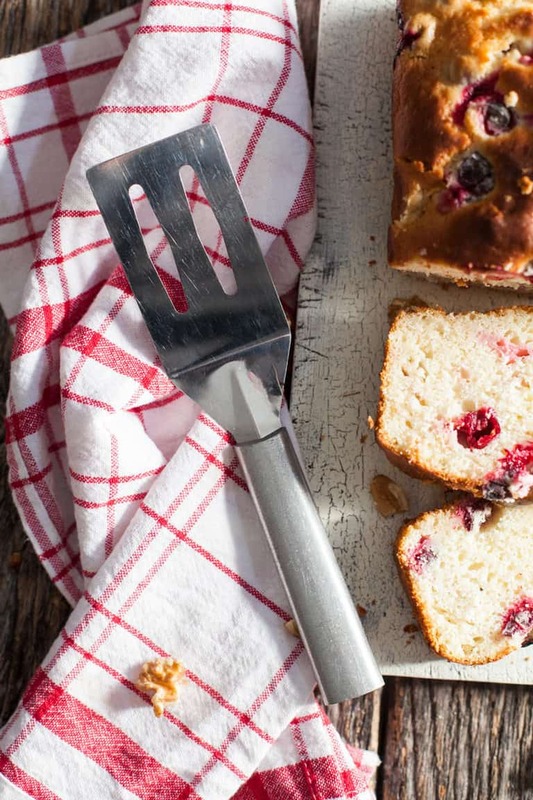 These knives are a must gift idea home cooks will love to wrap this year. 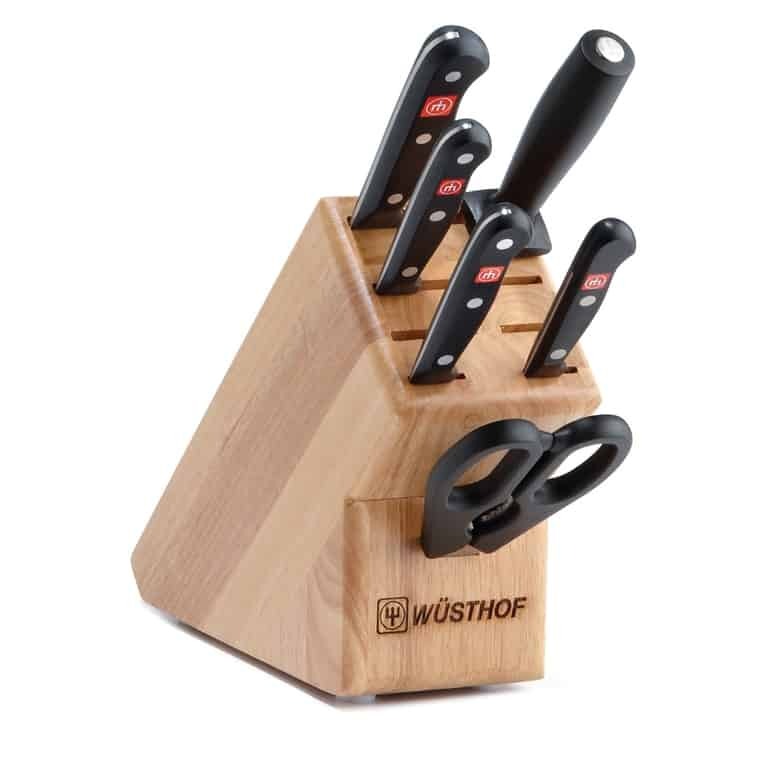 PLUS THEY’RE ON SALE: Take $80 off this 7-piece set with knife block while it’s on sale between 11/24/17 and 12/3/17. You can Wusthof knives at any of these retailers or online. 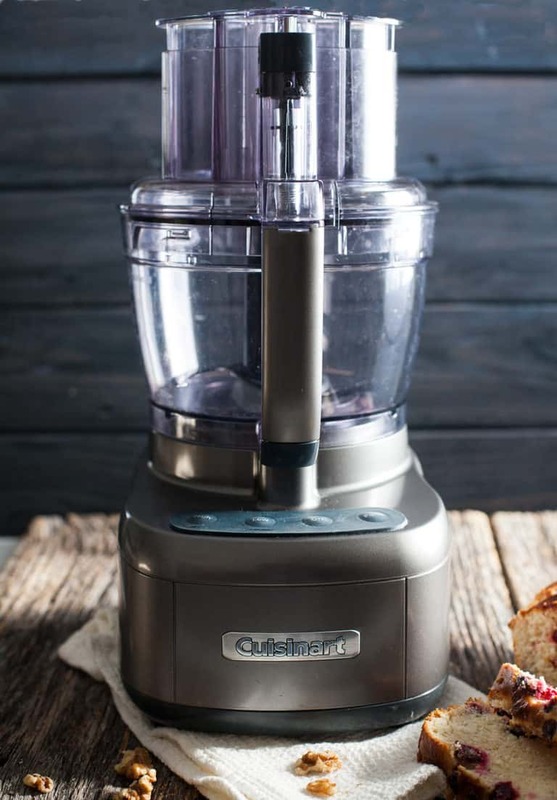 Packed with power and quality construction, I’ve tried a lot of small appliance brands and (affiliate) Cuisinart is the only workhorse that has stood the test of time. I consider this to be one of the best gifts home cooks need in their arsenal. I’m still using the same Cuisinart food processor I bought 12 years ago with no problems and recently bought a larger one to replace an expensive Kitchen Aid (and my Cuisinart was less expensive) that broke after just a few uses. How much do I love (affiliate) Temp-Tations? More than I love sunny days and green pastures. 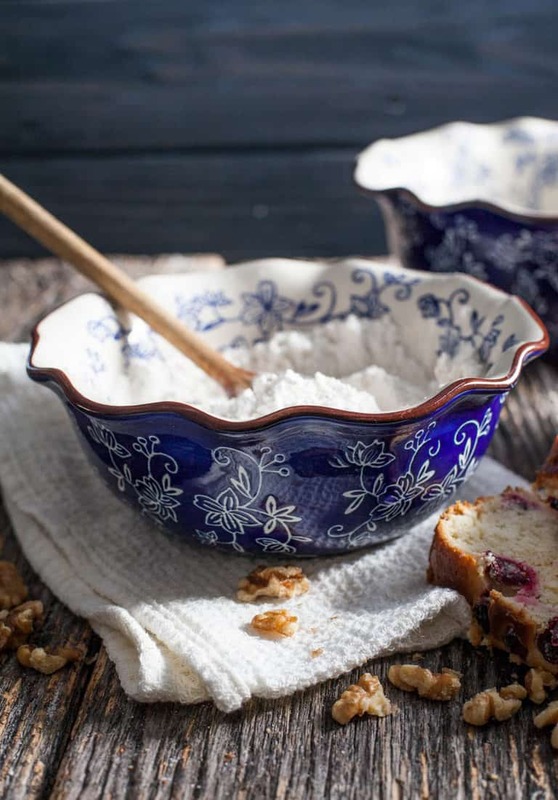 If the home cook on your list needs beautiful but functional bakeware, this is it. From freezer to oven to table without cracking, Temp-Tations bowls, baking dishes and much more are safe up to 500 degrees and if you get the awesome thermal totes to carry your dish in, food stays hot for hours and hours. It’s the best thermal carrier I’ve ever used. You can buy the thermal totes on QVC.com if you can’t find them on the Temp-Tations website or on Amazon. Rubber or flexible spatulas fail. You put pressure on them and expect them to lift, scrape, or flip and all they do is bend. (affiliate) Rada is a respected knife and kitchen tool company that’s been crafting the doggone best spatulas and so much more for years. These babies are thin and strong so they pry up pie crusts, lift brownies or flip eggs without all the bending or leaving half the dish in the pan. I even use my spatulas to scrape dough from my countertops. Can’t live without them. 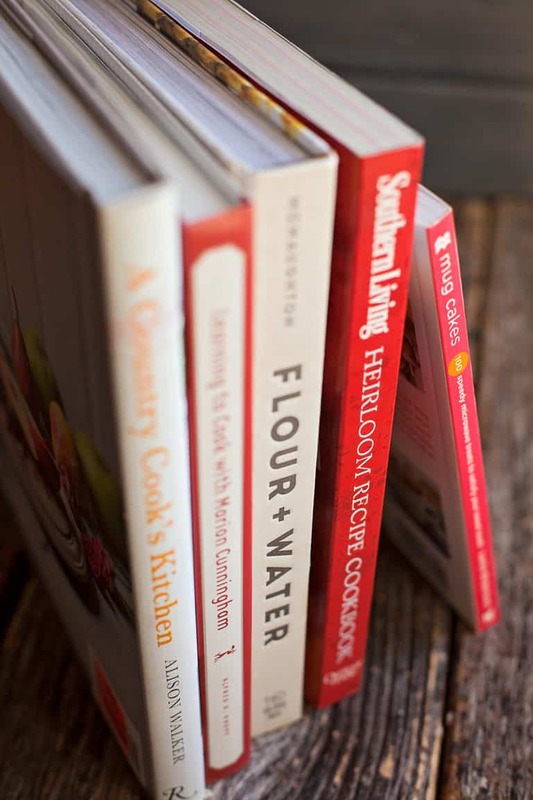 I know cookbooks are as unique as the person you’re giving them to. 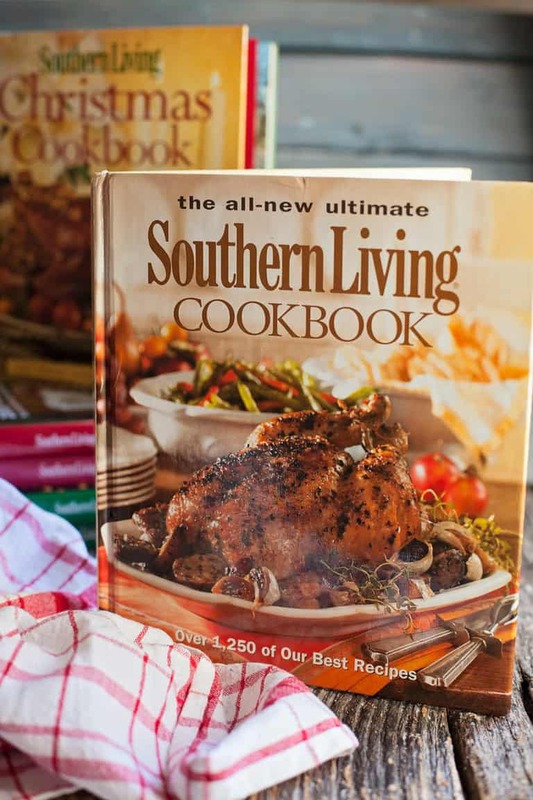 But in my southern kitchen, Southern Living’s Annual Recipes are a big part of my dinner inspiration. With a whole year’s worth of tips and wonderful food in each edition. your home cook is going to have thousands of recipes to choose from with all kinds of flavor profiles, cuisines and cooking styles. 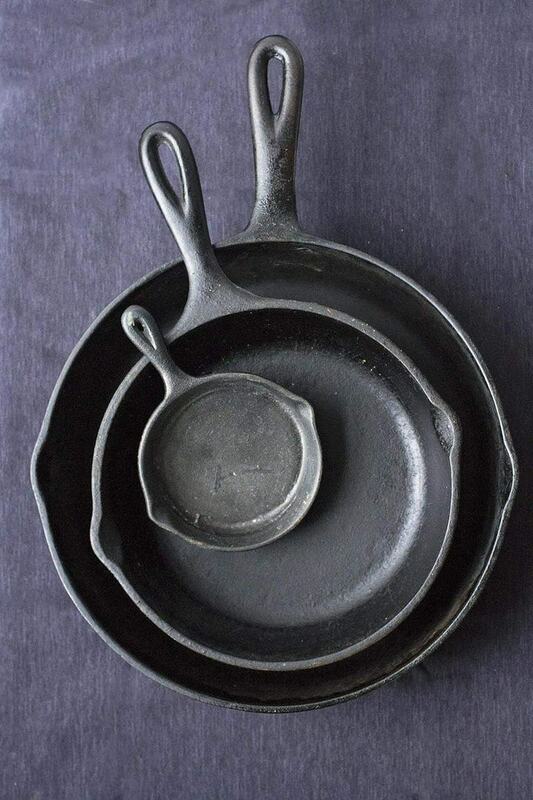 I use a LOT of cast iron on my blog, and the reasons are simple: cast iron is tough. You can take it from stovetop to the oven without worry, they are virtually non stick, and they never fall apart. Sure, cast iron needs a little care but it’s easy to do and a lot come pre-seasoned now so you can use them right away. (affiliate)Lodge Cast Iron makes some of the most reliable tools on the market. Don’t opt for other “deals” on cheaper brands you might find–they’re sure to have hot spots and cook unevenly. Choose Lodge for the best quality. 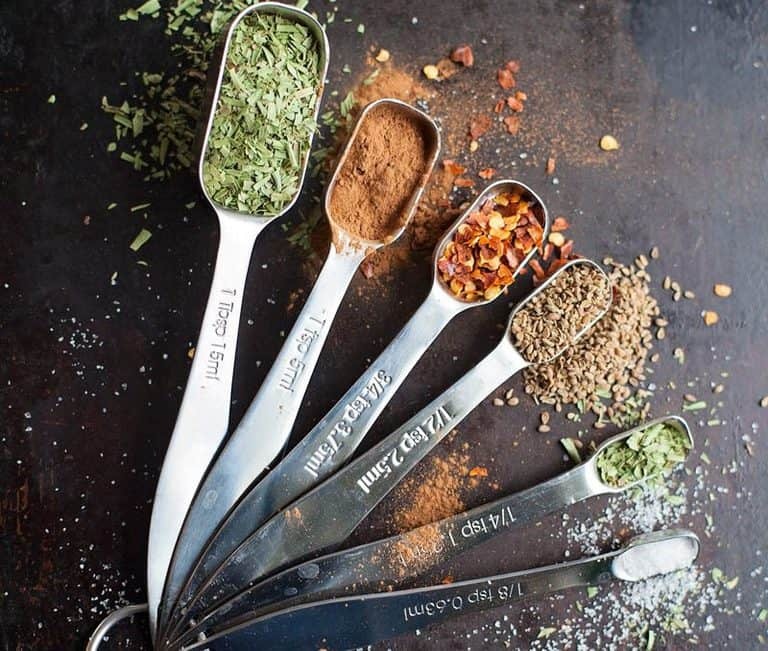 Tired of measuring spoons that don’t fit in your spice jars? Why is the world so hard?! Thanks to Spring Chef, here’s a set of what I call (affiliate) “skinny” spoons that will fit in most spice jars with ease. If you’ve tried to shake expensive spices from the container into a measuring spoon you know how frustrating it is. And this set comes in at around $10–so they’ll be a winner with your cook and your wallet. Do you have a coffee lover on your list? Don’t miss these (affiliate) Coffee Joulies. 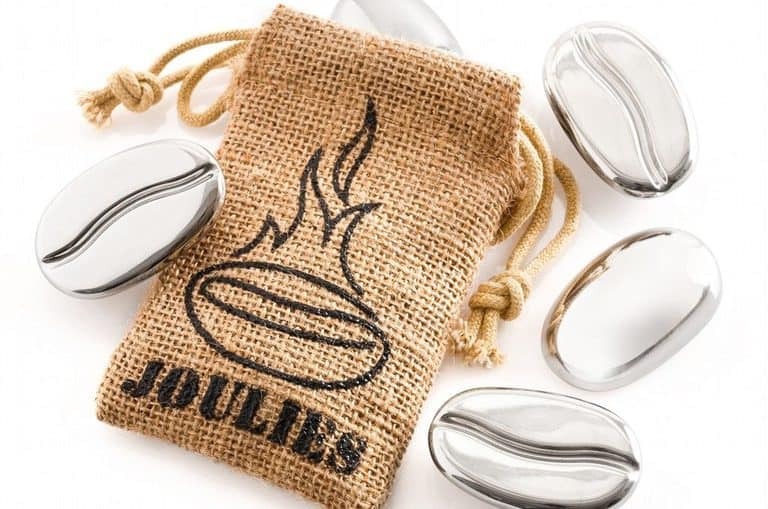 Little “beans” of stainless steel, these wonders get dropped into a hot cup of coffee or tea and immediately regulate the temperature to a perfect 140 degrees–perfect for sipping. They cool overly hot liquids and also keep warm drinks steady for up to two hours. TWO HOURS! They’re a bit pricey but you could easily break this set in half and give gifts to two people–a win for gift ideas home cooks will enjoy x2! Image copyright Heirloomed. Used with permission. Does the cook in your life get food all over tarnation? Believe it or not, aprons are not last generation. They are alive and well and should be beautiful, functional and free from grandma’s ruffles. 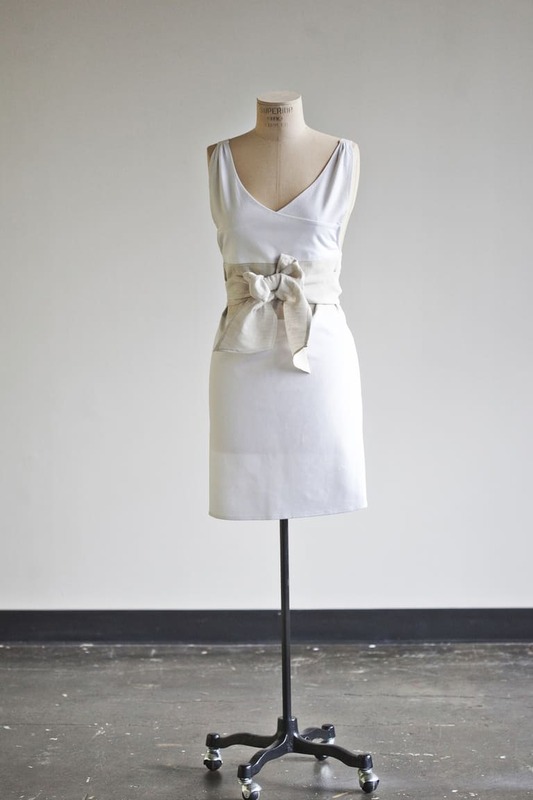 Heirloomed aprons are linen, handmade in the United States by Ashley Shoenith and bring a certain amount of class to your time in the kitchen without feeling frumpy or old fashioned. Each one comes hand-packed in a Mason jar and can be monogrammed or embroidered with your signature (or the handwriting of someone you love and miss). These cookbooks are not part of the club. Examples only. Want to give the gift that keeps on giving? The cookbook of the month club is pretty special–it delivers one book a month to the food lover on your list and is sure to fill them with lots of inspiration. Plus it’s a surprise in the mail. Who doesn’t love that? The wrong cutting board will ruin good knives (like those Wusthof’s you just invested in). Take the time to buy one that won’t dull your gear, hold germs, or slide all over the counter. 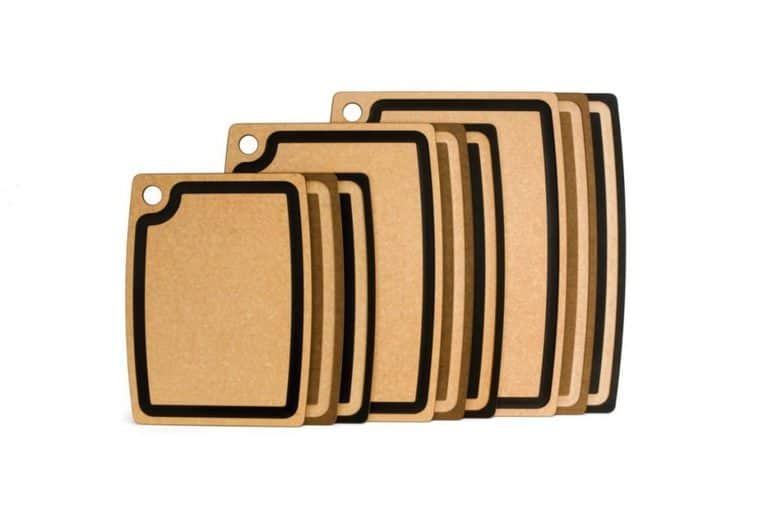 (affiliate) Epicurean boards come with a deep groove for catching tons of juices, are solid surfaced (unlike wood boards) so bacteria can’t latch on, and won’t dull your good knives.